What's not? It’s not ideal if you have large ears like me - earholes bigger than a WSB Ducati inlet tract. The idea of the putty is to press flat over the ear canal without forcing it inside - it's a tacky, sealing lump of wax-like goo and apparently a bugger to extract. In the shouty conditions of the MCN office it worked, but only by pressing harder than I should. If the seal did break from, say, yawning you simply squish it again. But you can't do this when you've a helmet on. And after three minutes the sealing effect was lost. The other down side is to make a good seal the putty needs working slightly, which isn't recommended with dirty fingers. Riders with smaller ears may benefit from Mack's silicone putty, but not for this Shrek look-a-like. It lasted only five times before tackiness wears off. 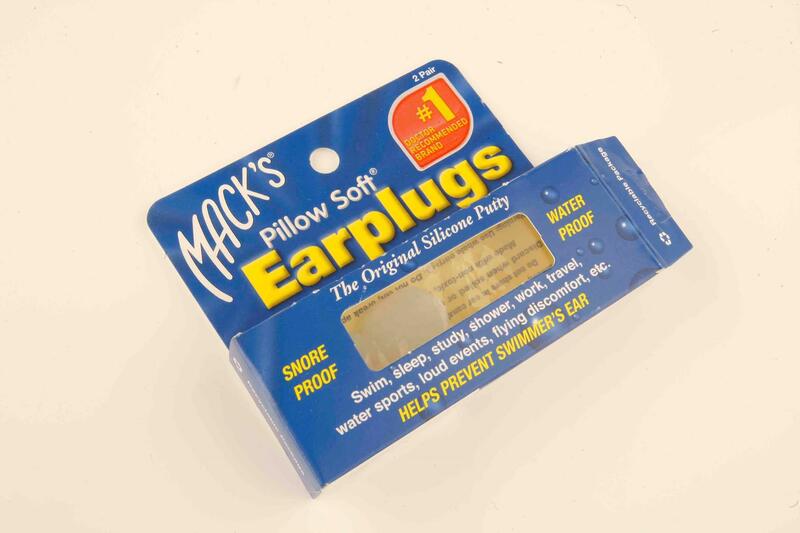 Not as cheap as getting factory friends to nick their work's stock of foam earplugs.